I don't follow Kidkanevil enough. I should pay more attention. I'm sure between when I last wrote about him – which was possibly in the form of the interview that I did with him back in like May last year – and now, he's made some pretty nice music; but as you can probably tell, I've missed it all. What a failure I am. 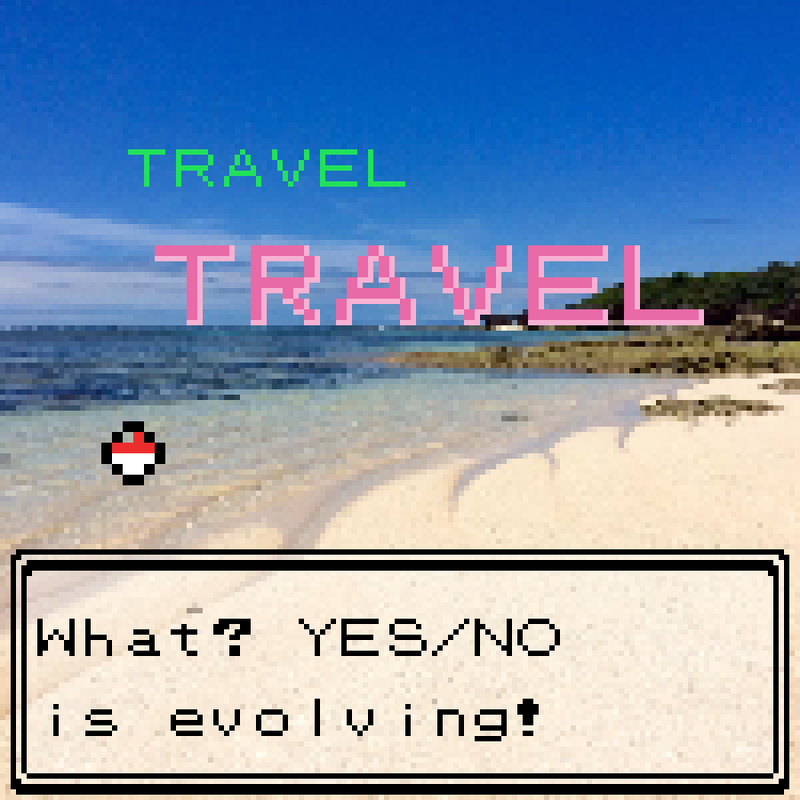 Well, not really, cause I'm here now innit. Better late than never, but that's a cliché and I apologise madly for that. 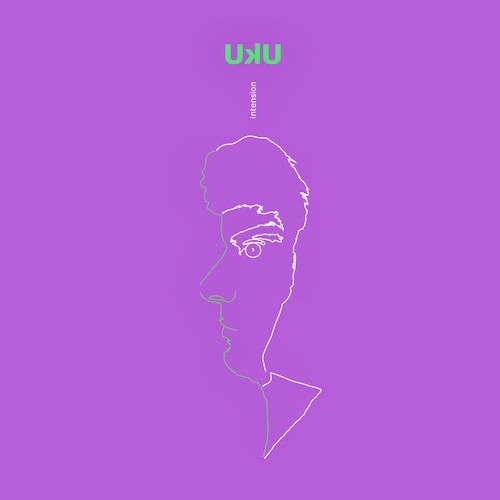 So Mr Kidkanevil, or Gerard Roberts as is his true real-life name, has gone and remixed a lovely track – it's 'Forest 5 am' by Polish producer Łukasz Plenikowski, aka UKU. The original is a high-speed clean-cut percussion-bristling clear liquid gloss of sounds, like your own heart and mind would in a forest at 5am, cold perspiration prickling, eyes wide almost bursting from sockets, every sound inducing paranoia, yet with the natural wondrous beauty of the forest whooshing by perpetually. This relatively sparse offering turns into something completely different in the hands of Kidkanevil, who imbues it with his characteristic glitch-laden style. An unrelenting loop of bleeps that muffle and sharpen with the song's changes in dynamic: this is its opening riff. Alongside this, swipes and swishes and buzzes and chitters of percussion tumble along like a torrent of small stones and pine needles, crashing through the standing giants of the forest, dawn on its way, night still thick amidst heavy magic of the forest's atmosphere. A new set of bloops, rich and percussive zoom towards the end, bogged with sub-bass kicks, soon turning mystically thin, the melody transitioning to the timbre of glockenspiel glistenings as the track slows to a near halt. Its very last moments pop and click, bop and beep, blip and bwop, with an endearing, minuscule sense of silliness, as the first shards of dawn cut jagged through the trunks and thickets, shining light and relief onto the once indecipherable, eidolic scenes of twilight, fading out into day. 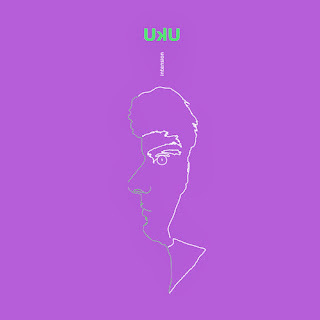 Grab UKU's Intension EP – from which this remix is taken – over at his Bandcamp for 5€. A small price for such delicious sounds.